. : Stardoll couture by Etana and gkmktk! 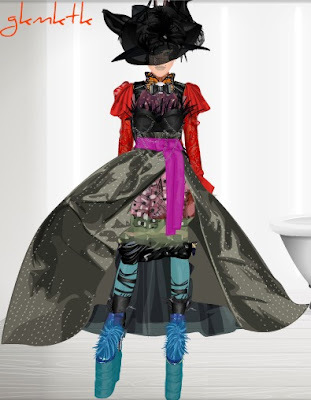 Stardoll couture by Etana and gkmktk!